Baxter topped Q1 expectations and delivered a four percent sales increase that allowed the company to raise its 2017 forecast. Moving forward, CEO Jose Almeida said he intends to target innovation and geographic expansion to deliver future growth, and said the company is on the “right path” to turning around its bio surgery business and reinvigorating its renal business with new product launches. Baxter’s Q1 sales increased to $2.5 billion, with $1.1 billion — an 11 percent increase over the same quarter last year — generated in the U.S., the company reported. 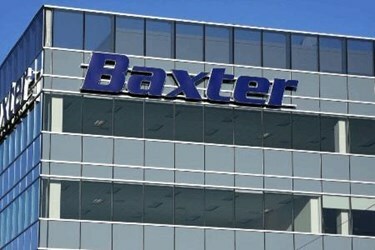 Baxter’s hospital products business increased seven percent to $1.6 billion, driven primarily by strong U.S. sales of IV therapies, as well as select anesthesia and critical care products. Renal care delivered results comparable to prior year sales and totaled $896 million, growing one percent globally. Modest growth in renal care was driven by continued adoption of AMIA and HomeChoice Claria — the company’s newest automated peritoneal dialysis (APD) cyclers — in the U.S. and Europe, respectively. Though price competition slowed sales in Europe, Almeida told investors on an earnings call that the company plans to expand into Asia to offset slowdown. According to the CEO, Baxter’s advantage in the renal marketplace is its innovative pipeline in acute renal care. The acute market holds “substantial opportunity” for Baxter, and the company is in the process of a staggered roll out of Prismax, a next-generation continuous renal replacement therapy. Response to the limited release has been favorable, and a full-scale launch is planned for 2018. Baxter’s biosurgery business — which has struggled in recent quarters — is on its way to recovery, said Almeida. The segment increased in the mid-single digits, driven by double-digit growth in the company’s core hemostat sealants, which recently received a design upgrade. A study published this year in the Journal of Medical Economics found that Floseal generated significant cost-savings over completive products. 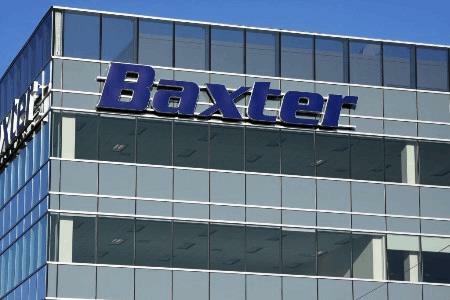 Baxter also recently inked partnerships and acquisition deals to expand its generic injectable business, and the first product rollouts are expected to begin in 2020.